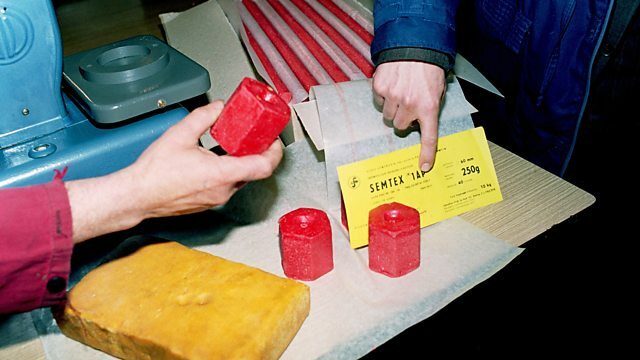 The plastic explosive created in communist Czechoslovakia. Malleable, odourless and stable it was once the weapon of choice for those seeking to spread terror. The plastic explosive was malleable, odourless and stable. Created in communist Czechoslovakia in the town of Semtin in 1958, it was once the weapon of choice for those seeking to spread terror. Maria Jevstafjeva has been speaking to the brother of Stanislav Brebera, the chemist who invented it.